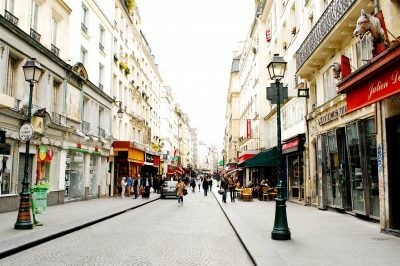 Last summer, I spent a little under six weeks living and working in Bordeaux, as I prepared to write a local guide. Like almost everyone, I knew coming in that the capital of the Gironde region was a wine powerhouse. But green as I was, it took me a day or so to figure out that your typical, rustic cellar tastings were almost exclusively something to pursue outside the city walls. 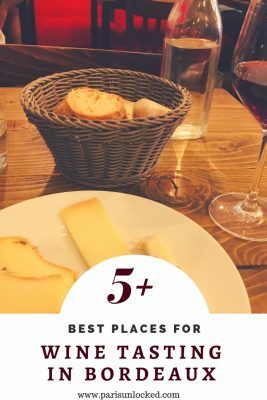 And since I spent most of my time within them, I became almost fixated on the following task: finding the best places to taste excellent wine in Bordeaux proper. I know. Life is hard. 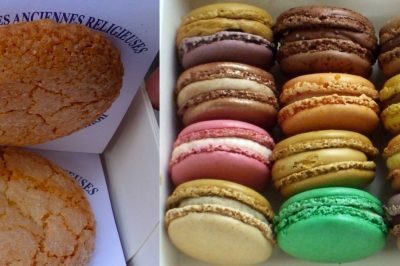 While there are an abundance of superb bars and tasting rooms to explore, these are five I have tested, can vouch for personally– and will faithfully return to whenever I visit next. I begin with what turned out to be my favorite wine bar in the city– a place that I came to like so much that I’ll even forgive them their “punny” name. Situated in the up-and-coming Rue St-James neighborhood, bustling with cafés, restaurants and terraces overflowing with people, Wine More Time opened in 2010 and is owned by two affable locals, Alexandre Lahitte and Jean Astruc. 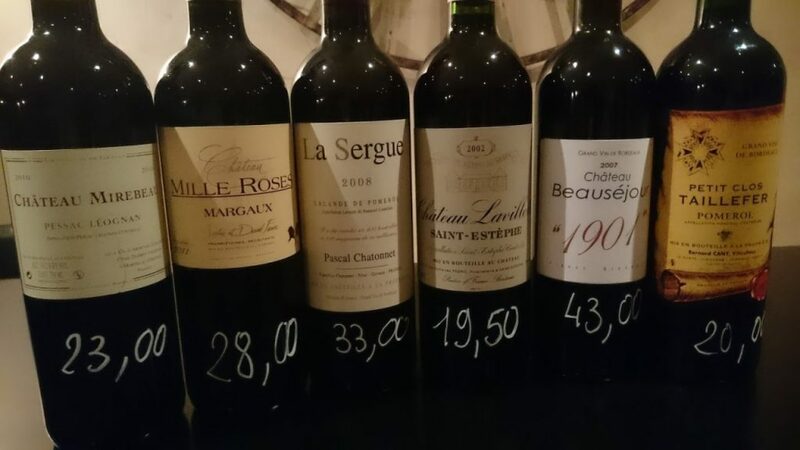 They offer an incredible 450 wines for purchase, with many excellent bottles from the main appellations around Bordeaux: Pessac-Léognan, Pomerol, St-Emilion, Sauternes and many others. 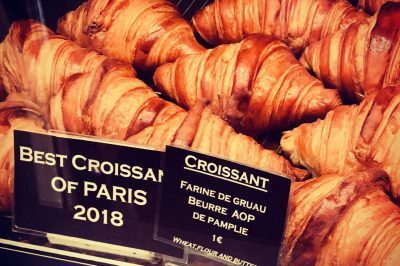 There’s also a wide selection of wines from elsewhere in France and the world, and a focus on organic, biodynamic and small, family-owned wineries. The wine bar, cheerful and bright yet warm and unpretentious, is pleasant whether you opt to sit outside or huddle at one of the wooden tables indoors. We enjoyed several wines by the class, including a smoky, rich, leathery example from nearby Médoc and a fortified white with tons of character. The fortified white wasn’t actually on the menu, but Alexandre recommended it and poured us a glass to sample. 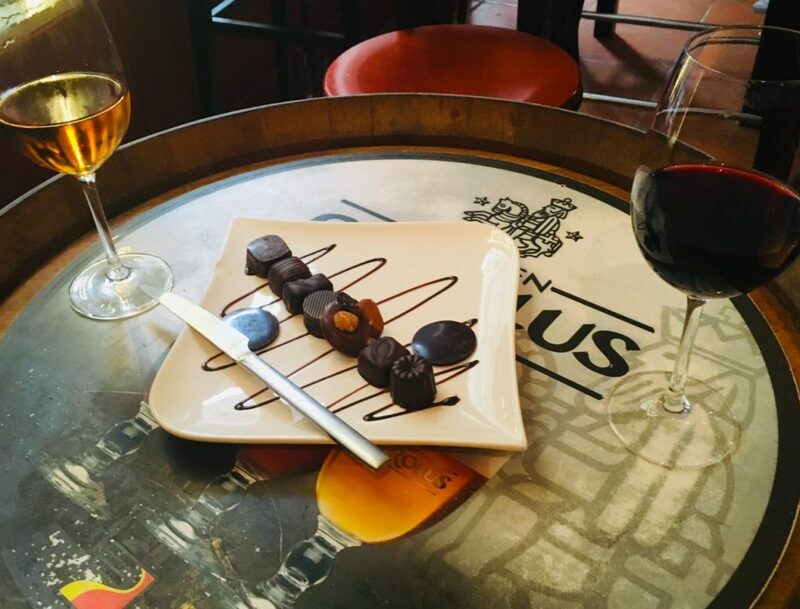 The cheeses here are delicious, and the chocolate platter–featuring eight dark pieces that pair perfectly with certain reds and dessert whites– struck me as such a good idea for an after-dinner treat that I’m surprised so few are doing it elsewhere. Prices were reasonable, and the servers were invariably friendly and warm, happy to make suggestions to whet our finicky tastes. I only wish this were my neighborhood wine bar. I’d be a semi-regular. 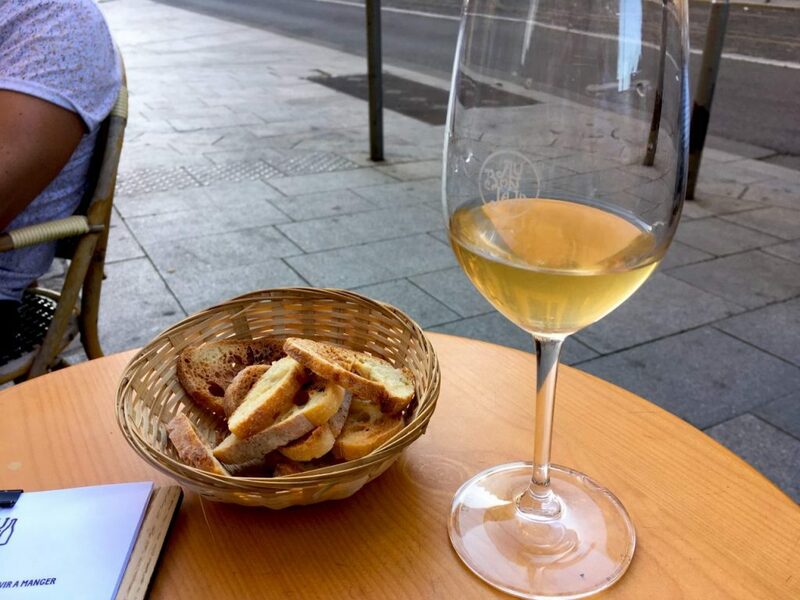 Recommended to me by nearly everyone I met in Bordeaux, the CIVB Bar à Vins is a tasting room located in the Maison du Vin, close to the tourist office and the old UNESCO city center. 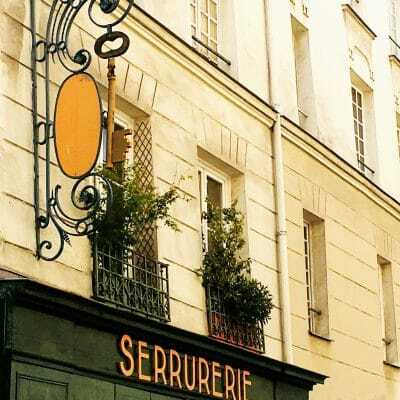 Rather than a privately owned, traditional bar, it’s run by the Bordeaux Wine Council. Its mission? To promote local wines and increase exposure for some of them. As such, it’s a great place to discover wines you may be unfamiliar with. They’re all painstakingly selected here, so quality is never a worry. The wine-by-the-glass list is relatively short (at least compared to some other bars in town)– but it’s also frequently refreshed. It invariably includes 30 wines to choose from, including reds, dry and sweet whites, rosés, clairets and sparkling whites. You’ll get a handy information sheet with each glass you order, and the onsite sommeliers are clearly very knowledgeable and willing to advise. Don’t be shy. Nibbles include cheese and charcuterie plates, as well as a chocolate platter. As you’re starting to gather, the latter is something I’m enthusiastic about. 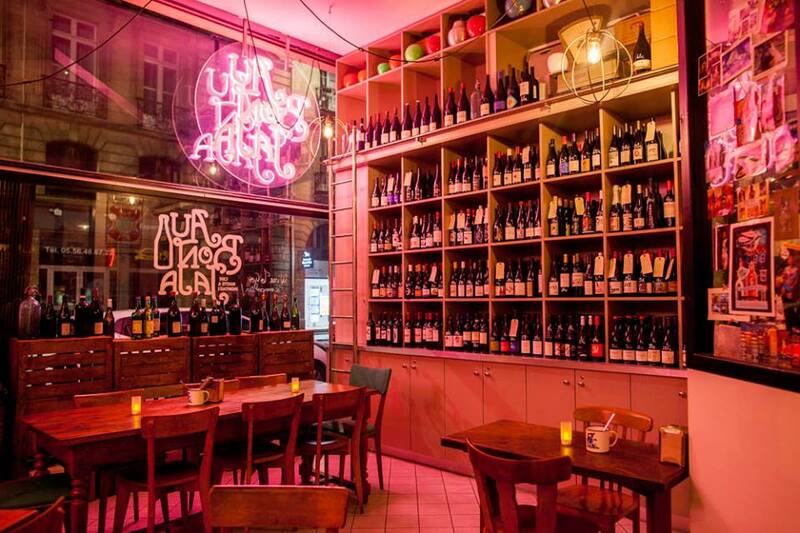 This cheerful, independently owned bar juts out from a corner on the busy Cours d’Alsace-et-Lorraine, bustling with cars and cyclists. It nevertheless manages to offer a lovely little terrace outside, ideal for people-watching. The brightly decorated interior space is reminiscent of a San Francisco bistro somewhere, splashed with film posters and stacked to the ceiling with bottles. The wine by the glass menu, a bit on the selective side, focuses on organic and biodynamic wines, mostly from France. I tried a superb Alsatian white (pictured below) that had a cloudy, fermented quality to it– one reminding me of certain Belgian beers. The affable server confirmed that my instincts had been correct: the wine in question was known for having similar qualities to a sour Belgian beer. 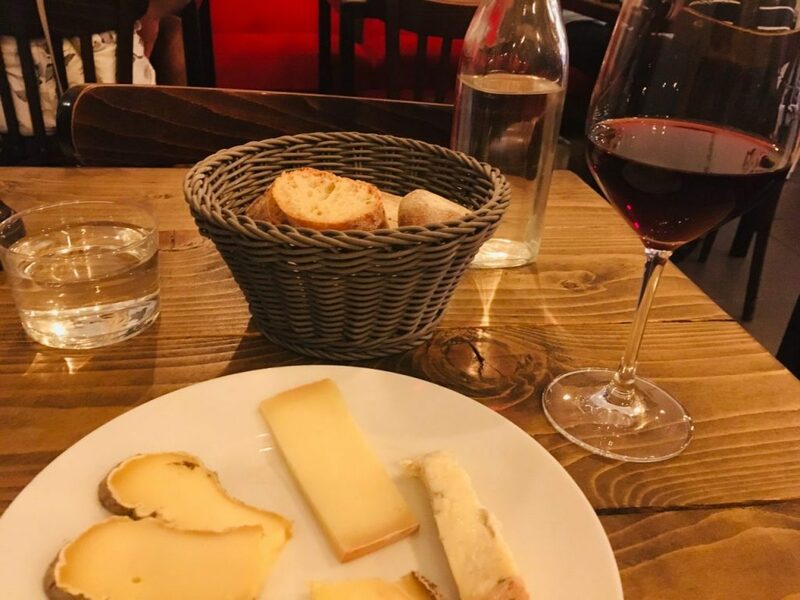 I tucked into a glass of wine and a simple plateau de fromages at this stylish bar on my last night in town, and certainly didn’t regret it. 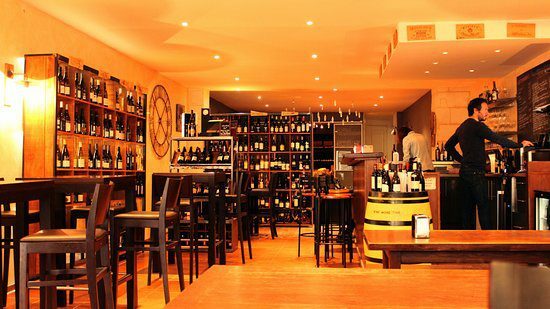 Unvarnished wooden tables, bright red walls, friendly, informative servers and a meticulous selection of local and international wines are all outstanding qualities at Le Flacon, whose name means “flask”. I again managed to taste a wine that wasn’t listed on the menu after asking the server what his favorite red by the glass was. I sadly lost my notes (ah, the ephemerality of digital documents) so can’t report back on which one it was– but I recall a delightfully complex, challenging organic red from the Bordeaux appellation. The cheese was creamy, full of flavor and a perfect complement. I’ll be back at the next opportunity. 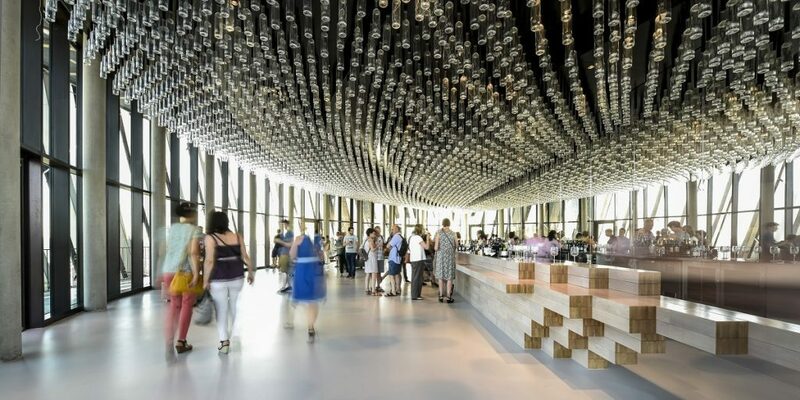 If you’re more than a little curious about wine from a historical perspective, get thee to the Cité du Vin, a sprawling, brilliantly curated museum whose digital diorama installations, scented displays and temporary exhibits give you a hefty dose of context for enjoying a good glass. Perhaps the best part? Included in your standard entry ticket is a free tasting in the panoramic rooftop room. 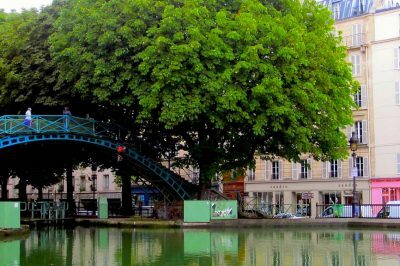 Fantastic views of the city and its main monument, a closer look at details in the Cité’s oddly enchanting design, and a good glass all await. Wines on offer are limited but include an interesting selection of French and European reds, whites and dessert wines. If you’re after something a bit more in-depth, consider taking a wine-tasting workshop at the Cité. While it’s an event rather than a place, I’ll have to include the Bordeaux Wine Festival on my list of the best places to taste excellent vintages in the city proper. 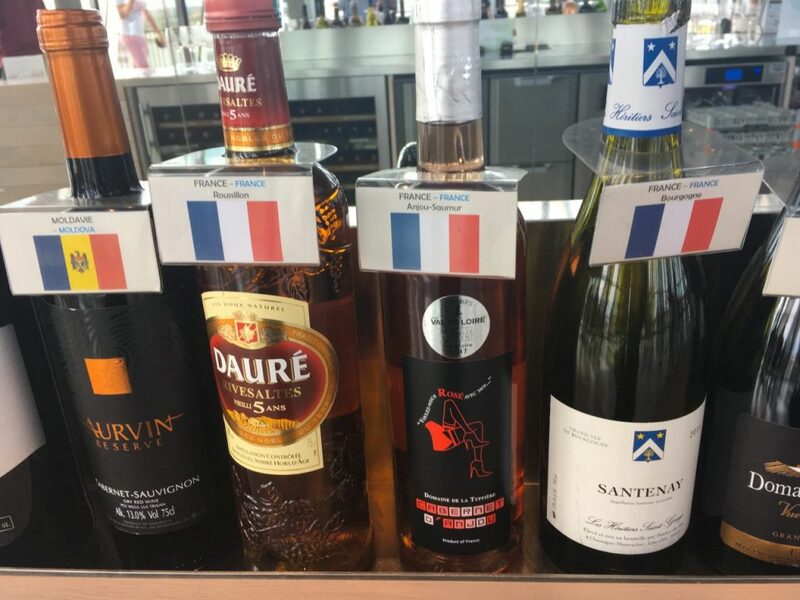 Held every two summers along the quays of the Garonne River, this is a purely democratic affair: for something like 20 Euros, you get to taste several glasses of wine from several surrounding appellations– Sauternes, St-Emilion, Montbazillac, Médoc and even the much-fussed-about Chateau Margaux. If you’re a real aficionado and are willing to pay, get a ticket to the Grand Crus tastings: a serious affair where wine buyers and sommeliers sample some of the finest vintages from every appellation in the region. You’ll have to get used to using those spitoons, though: I guess my amateurishness shows through in my odd discomfort with them. 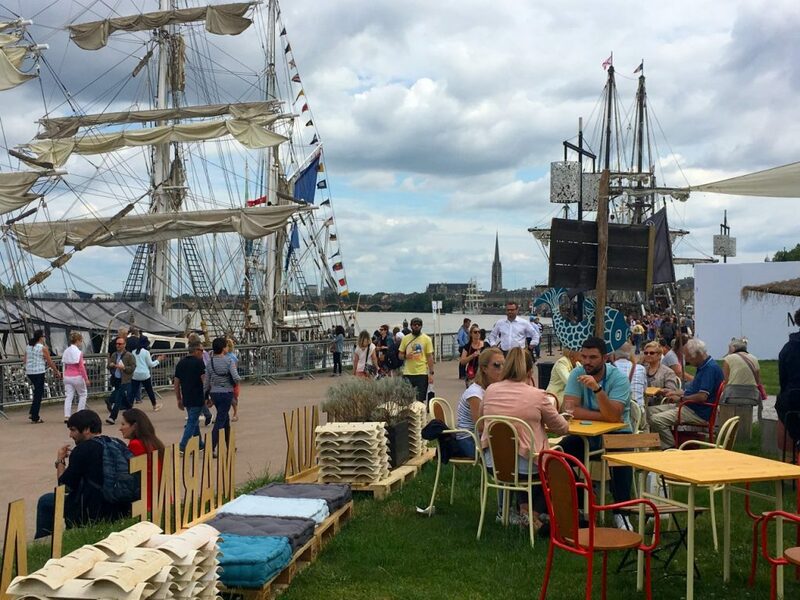 When we were there, there was a tall ships festival taking place, with optional tastings and galas held after dark on the dramatic old ships. Fireworks burst in the sky after dark, and the best vantages for viewing them were onboard, a glass of white or red in hand. You can learn more about the festival at the official website. The next “Fete du Vin” will take place between June 18th to 21st, 2020.